Who doesn't love a good eyeliner? 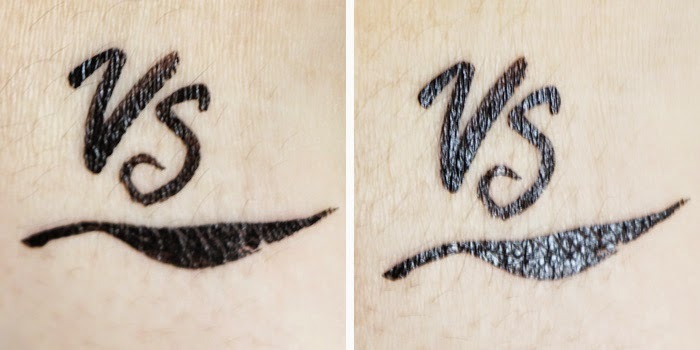 I, my self, have been on a search for the perfect holy grail eyeliner that waterproof, smudgeproof, long lasting as long as I need it to be AND affordable! I was stuck with My Darling Eyeliner for 1,5 years and now I just get bored of it, I want to try something new but as a proud cheapskate, I don't want to buy the high end one, just because. Actually, almost every decision I made has no reason behind it, I just feel like it. Hmm.. Looks like I'm a feeling person just like almost the rest of the girls in the world! Yay to me! I bought this Viva Eyeliner a way way back time even I forgot when I got it. Until recently I got bored with the matte finish of My Darling Eyeliner and the formula, I basically bored with using only one product for one and a half year. And then I remember that I have this eyeliner so I started using it. 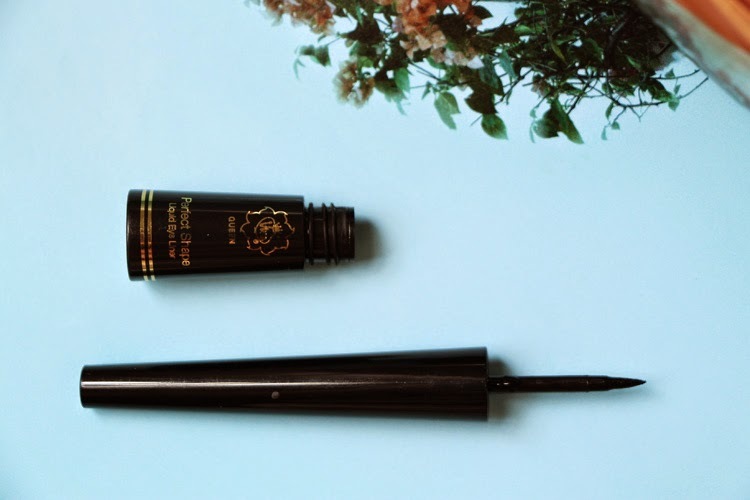 There are many review that says this eyeliner is great for its price and I'm really curious about that! It got a felt tip liner which is very great applicator for beginners. 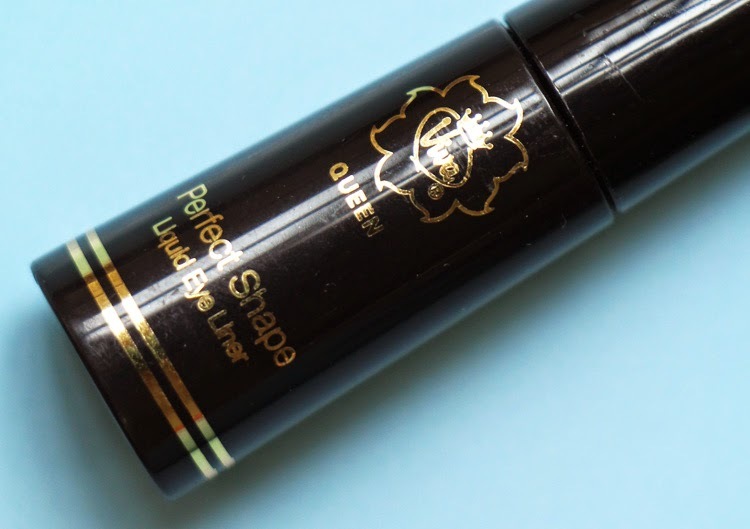 I also love this kind of applicator but sometimes I find it hard to make a thin crisp line using this kind of tip and I usualy end up having a thick liner all over my lash line. Not a big deal tho, like it just the way it is. I just grab another eyeliner when I need to make a thin line. I looove the formula! They are very black and opaque but not thick. You know sometimes you just need to have to apply more than a couple times to make that line perfect and the liner just got thicker and thicker until you can feel its so heavy? Well, this one doesn't! 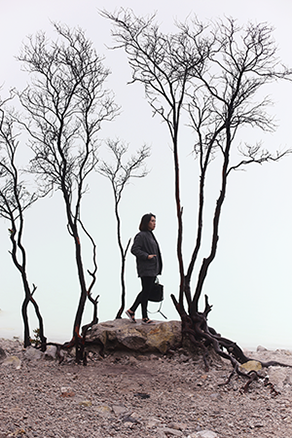 It has a glossy finish but it still looks very black, depends on how the light shines on you. And it is super waterproof and smudgeproof! I even have a hard time to remove it at night. Well not that hard but I have to really soak and massage my cleanser on to my lids to remove it. It's the kind of liner where it forms sort of a film when it dries. Some says you can peel it off to remove it, but I never did and in fact I couldn't peel it off! Haha. It stays so well on my lid. I've done a few eyelooks using this eyeliner and you could see it here and here. 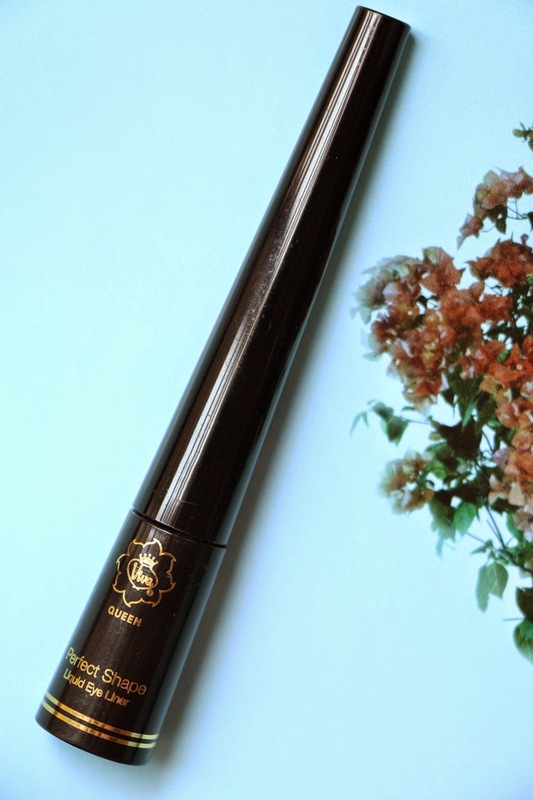 Retailed for IDR 39.000 on the website, it is a very very affordable great eyeliner and I like it so much up until now, I haven't bothered to try anything new for a couple of weeks! Well beside my three unopened eyeliner that need to get use, that is! 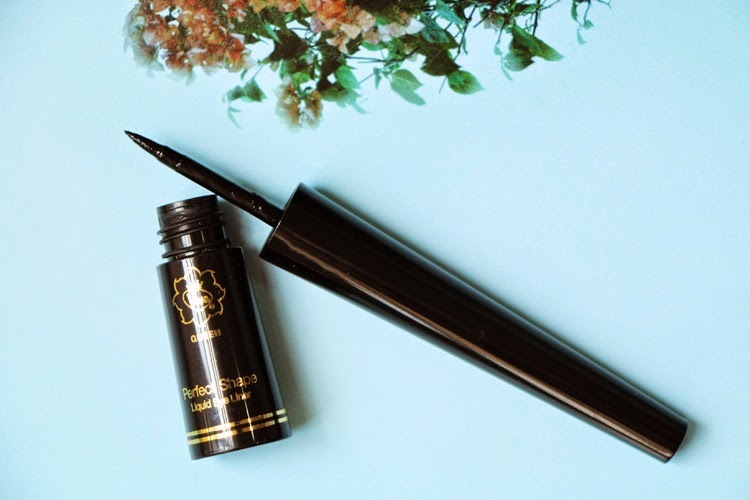 So far I really recommend it to you guys who wants to really get the hang of liquid liners, this would be a very perfect product for that purpose. 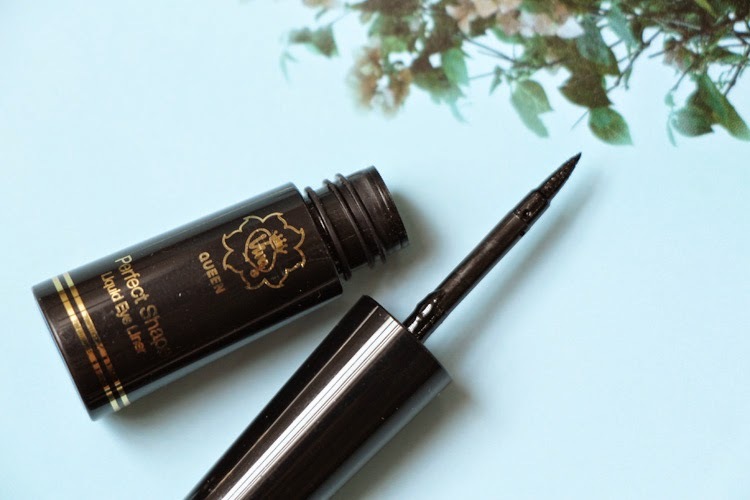 Even if you already love liquid liner, you definitely have to try this! It's like nothing to lose. Or maybe you have tried out this product? What do you think?